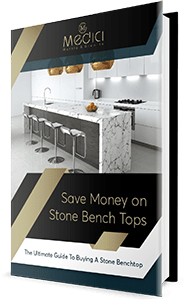 Choosing the right marble designs or colour to be used for your benchtops is quite tricky, but if you’re dealing with experts, the entire process can be done easily without any hassle. 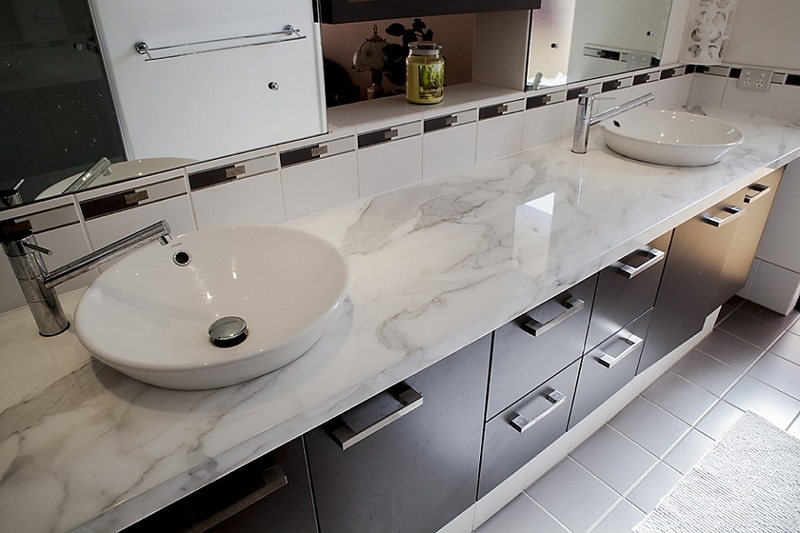 In Perth, WA, there are countless materials you could choose, but few as stunning and memorable as marble. More often home and business owners, choose marble stone because of its durability and breathtaking features. 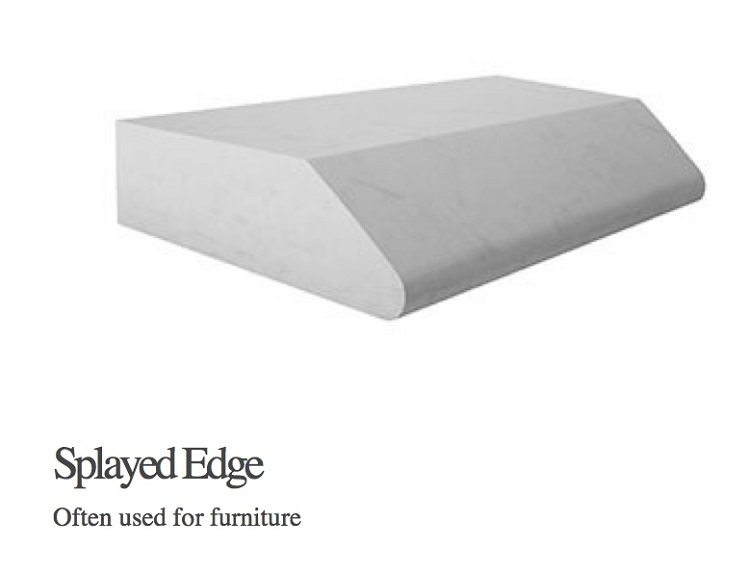 Marble has been used as a building material for literally thousands of years. Its beauty and strength have truly stood the test of time. And when you learn all of the many benefits of using this type of natural stone, it is easy to see why it has made such a lasting impression and earned as the top choice in renovation, building and home improvement projects. 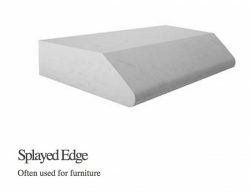 Beauty: This stone is formed from limestone or dolomite that is exposed over time to intense heat and pressure deep within the earth. As it develops, impurities within the stone solidify. These are what form the beautiful veins throughout marble that make it so unique and beautiful. It comes in a variety of colours too. And because each slab is naturally formed within the earth, every single slab has its own beautiful design of veins and swirls throughout it. This type of natural stone never fails to catch and engage people’s attention with its elegant and timeless beauty. 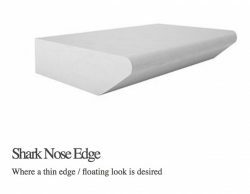 Light and sheen: It possesses a sheen that reflects light, adding an appealing & relaxing environment to the room it is in. It adds a brightness that cannot be imitated or matched by any other material. 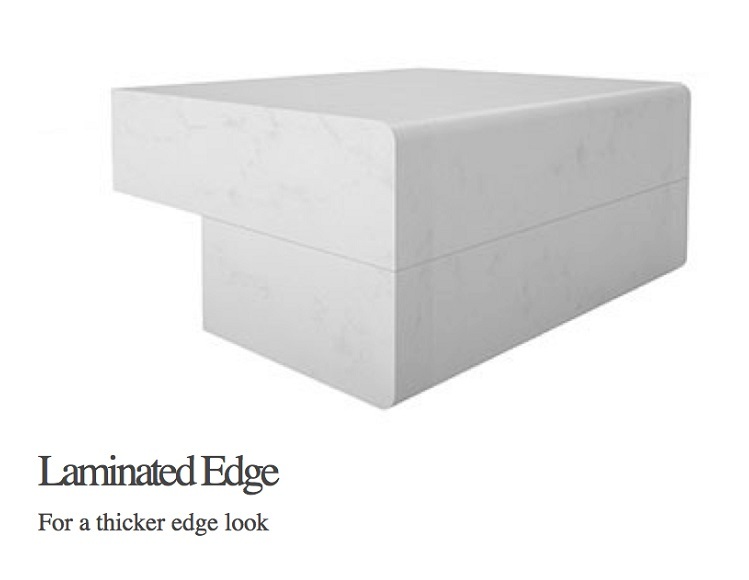 Elegance and luxury: It is undeniable that marble carries a status with it. It cannot help but do so, after thousands of years of being used in some of the most significant historical buildings and works of art. When you add this kind of stone to your home or business, you create an atmosphere of elegance and luxury that it carries with it. Unique: as discussed above, this type of natural stone forms naturally over time; as a result, every slab is going to have unique characteristics to where, when, and exactly how and what materials it was formed by. So when you add this to your plans, you add a signature look that cannot be duplicated by any means possible. Surprisingly more affordable than other natural stone materials: despite the features it has, marble stone is surprisingly affordable. It is cheaper than most natural stone, including granite, because it is more readily available. Increase the value of property: because of its beauty, value, and durability, adding marble stone to your property will seriously increase its value. Long Lasting: This kind of natural stone can stand the test of time. Choosing it is an investment that’s worth it. We are thrilled to be a part of your building and/or renovation plans for your residential or commercial property. 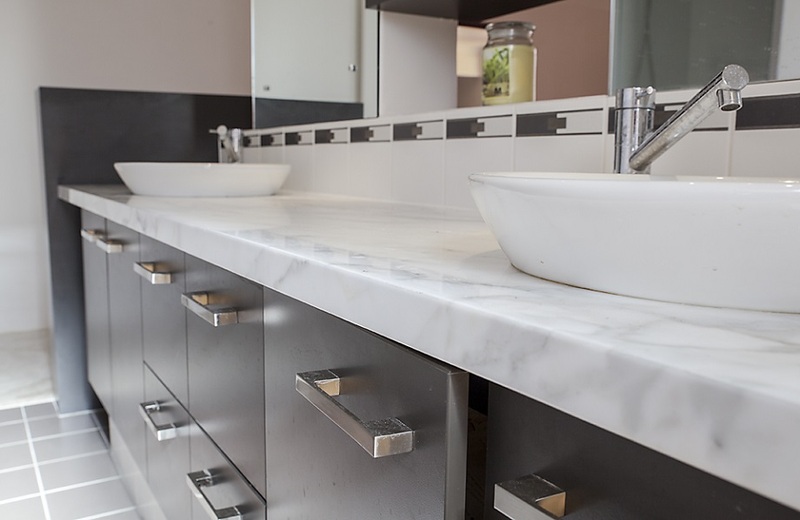 As experts in marble benchtops Perth, we take great pride in offering a wide variety of marble colours and styles for residential and commercial applications. We offer over 20 different marble colours and styles. They range from very white, to off-white, light browns, browns and blacks, each with its own unique patterning and veining. We want to make sure you to have the exact marble design that perfectly fits your kitchen, bathroom and your whole property. 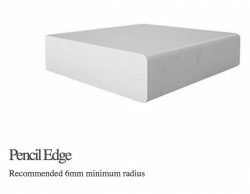 We also apply our over 30 years experience to offer a variety of edge profile options when you order your marble benchtops from us. This allows you to have an even more polished and unique look, as well as the best edge for your needed function. A house design many homeowners dream about often involves marble stone materials with their rich tones, veined patterns, and swirls throughout the house. Used in building structures since the ancient times, marble has earned the reputation of having a kind of beauty that exudes an air of elegance and luxury. However, there’s a wide range of the kind of marble stone materials in the market, and the options are overwhelming. There are marble stone variations that would look perfect in your bathroom but will not be suitable to use in your kitchen. Consequently, deciding on the right colour or type of marble that has the quality and function that will match the requirement of a particular area in your home can be quite a challenge. When your plans for renovation are all set, and marble is one of the materials you prefer to use, it’s time to explore which type of marble is best for your project. Search for a certified marble stone provider with a reputation of being one of the industry’s front-runners in supplying a huge assortment of excellent quality marble stones. With the assistance of a marble stone supplier with years of experience in the business, a vast showroom to display all kinds of available marble stones and outstanding customer service feedback, you’re promised to get the most out of your investment. Doing some research or asking around will inevitably lead you to the right company. With a team of stone experts for professional advice and recommendation based on your renovation plans and designs will make a tremendous difference to what you previously know about marble stone materials and what the right marble can do to enhance the beauty of your home. The broader your knowledge gets will give you a clearer picture of out what you have envisioned for your dream home. Investing in your time to let your chosen marble stone professionals provide you with more marble colours, types, designs and functionality options will be one of the best investments you’ll ever make before starting your project. There are over 20 varieties of marble stone types, colours, and qualities that you’re supposed to choose from; are you ready and actually can do it on your own? You can do away that overwhelming load off your shoulder and let the marble stone professionals take over. 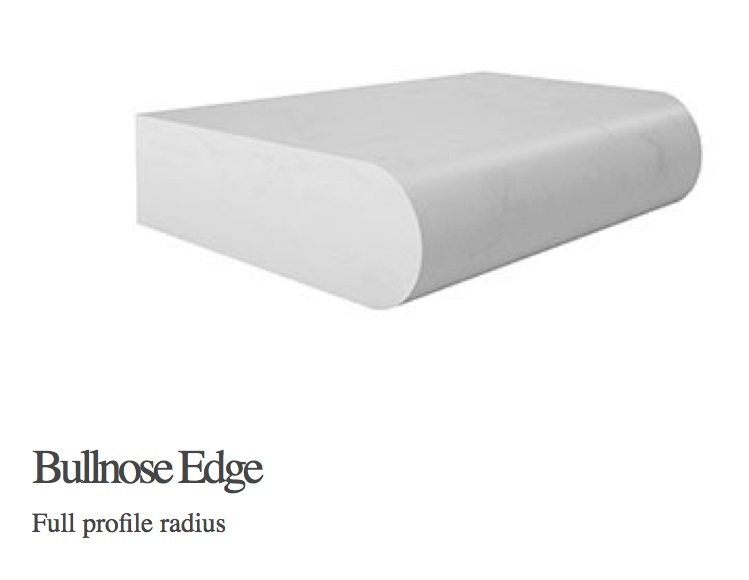 Check out our online showcase and visit our store if you choose to let us help you in determining the right marble for your project. 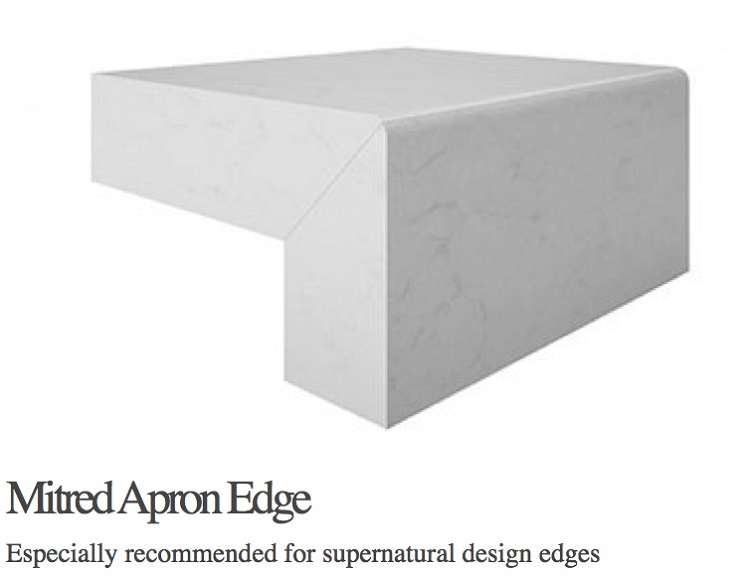 Do you need help in choosing the right colour and style for your marble benchtop? For faster results, you can also call us at (08) 9303 2697. 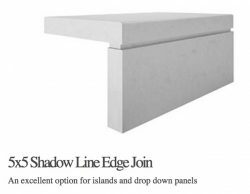 We can supply marble in a range of colours and styles and various edge profiles – click each image below to see full details of each design. Click each image to see the full design.